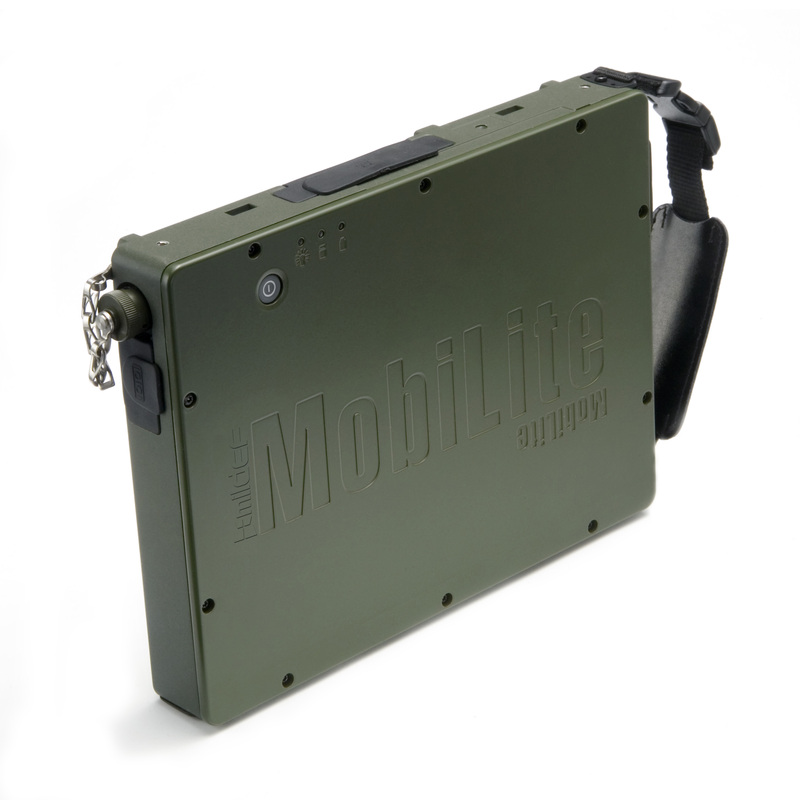 At a mere 1.5kg, the MobiLite DR886 won’t slow you down in the field. With a powerful Intel Core2 Duo processor, your applications won’t slow down either. Its range of connectivity options make integration simple. And building on our experience from working with militaries, police forces and vehicle manufacturers around the world, it’s ideally suited for in-vehicle mounting. The DR886 is built from the ground up to withstand the harshest conditions over the long haul. It has a magnesium alloy casing, MIL connectors and is designed for operations between -20 °C and 50 °C.